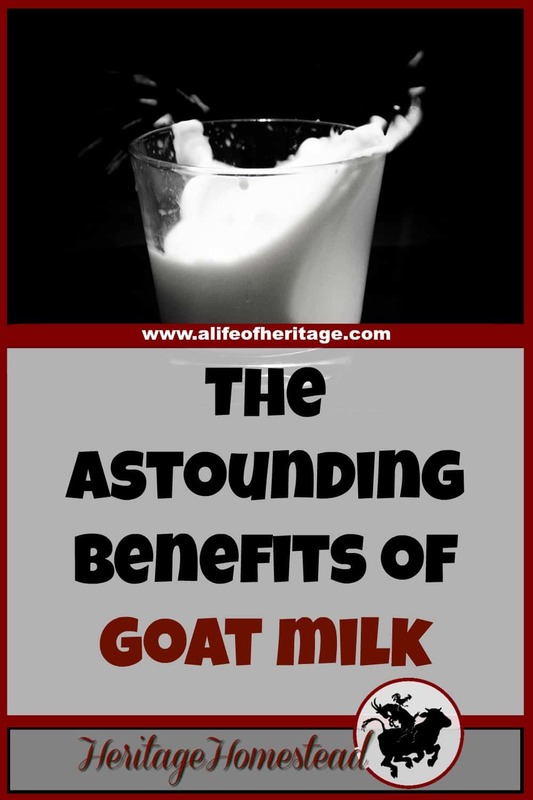 Astounding Benefits of Goat Milk! 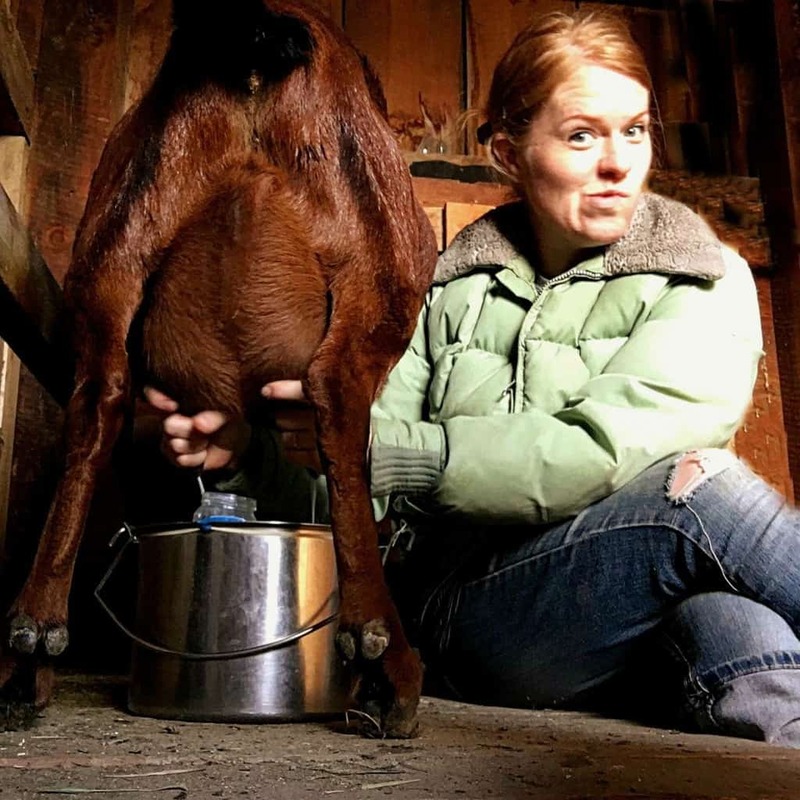 The Benefits of Goat Milk are Astounding. Truly. These 10 reasons are why you should look into drinking goat milk. Your body will thank you! 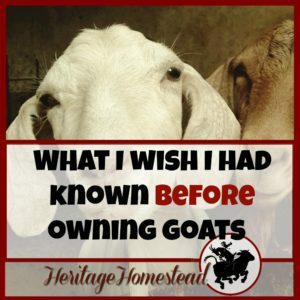 Do you own goats? 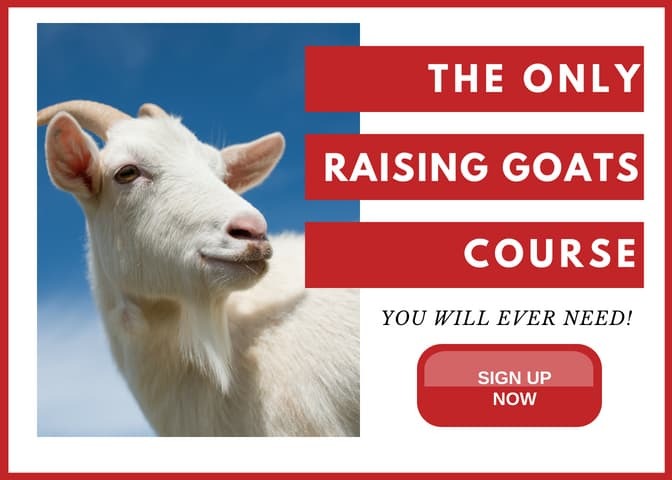 You can find more information about Raising Goats here! The Benefits of Goat Milk are Astounding. Truly. 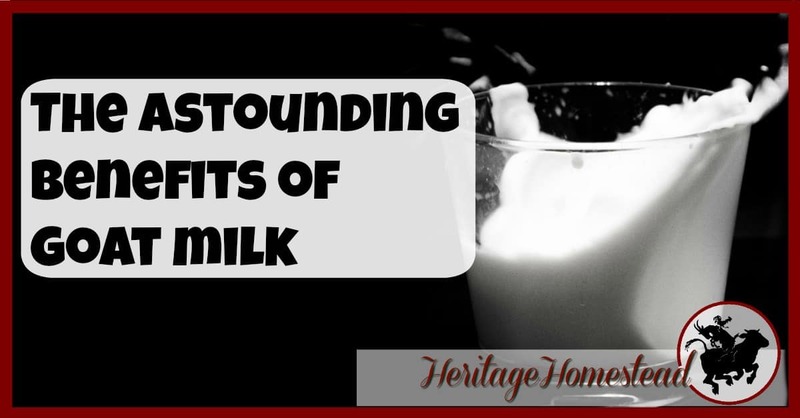 And isn’t it amazing that goat milk is the most widely drank milk in the world? A weird thought for most Americans. It was a fun experience to watch as my 5-year-old cousin slowly “got it” and drank her first glass of goat milk. 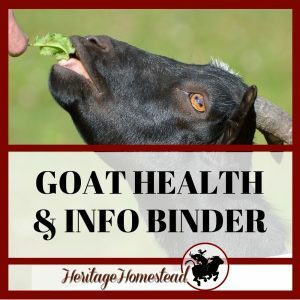 What do you need to know about the benefits of goat milk? Bio-Availability: Goat milk contains the protein A2 which makes it the closest form to human milk. Cow’s milk has the protein A1, which is highly inflammatory for some people. Causes less inflammation. The A2 protein produces no inflammatory effects. High in fatty acids (35% compared to 17% in cow milk), The high levels of medium-chain fatty acids produce an energy boost that isn’t stored as body fat. Helps lower cholesterol AND increases good cholesterol. And is even said to have similar healing properties as olive oil! Calcium: More highly available leading to improvement in bone formation. 33% of the daily recommended value as compared to 28% in cow’s milk. Improves skin quality and health Vitamin A and the lactic acids both provide the skin with necessary ingredients to rid the body of dead skin cells and bad bacteria which will, in turn, lessen acne and brighten skin tone! 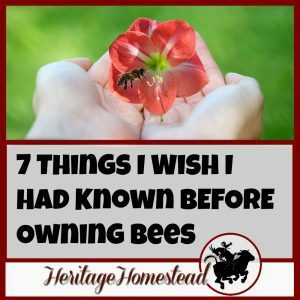 Add all of that to the benefits of raw milk, and phew! 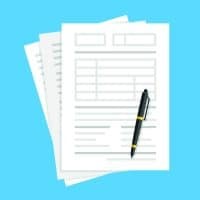 do you have a good deal going for your body! 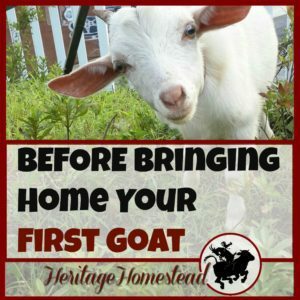 You can add this to the reasons YOU need a goat! 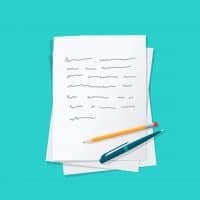 Just helping you out 😉 Sometimes all we need is a helpful list of reasons to convince other family members who aren’t so sure about our wonderfully, craz….er…creative ideas!